What, Exactly, Is a Locavore? 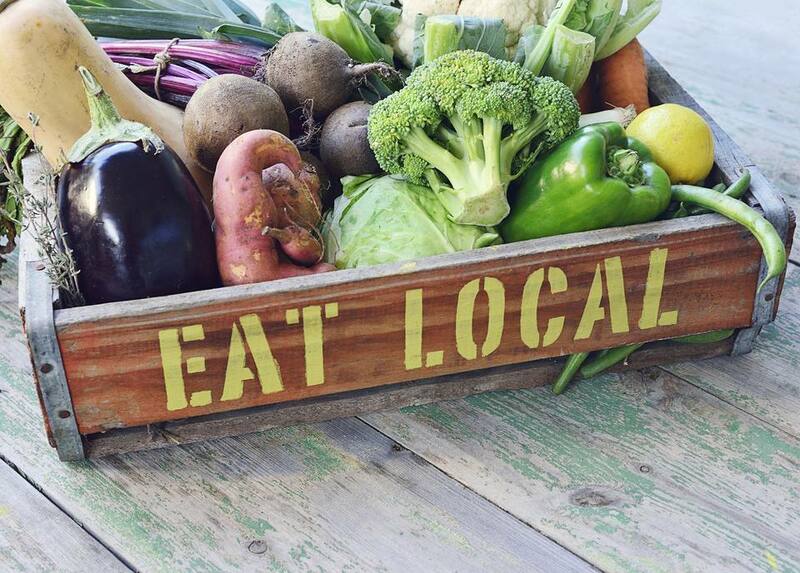 A locavore is someone who exclusively or primarily eats foods from their local or regional foodshed. Why Do People Go Locavore? By eating locally, most locavores hope to create a greater connection between themselves and their food sources, avoid industrialized and processed foods, and support their local economy. Locavores tend to get connected to their food by shopping at farmers markets (aka green markets) or join Community-Supported Agriculture (CSA) programs to buy produce and other products directly from farmers. Serious locavores tend to seek out food producers they want to support, rather than just buy foodstuffs that happen to come from their area. By focusing more on foods available from local sources, locavores naturally move toward more whole foods and fewer processed foods. The more people start seeking out smaller producers and local foods, they tend to find more of those producers. It almost creates a bit of a feedback loop. This, in turn, supports and connects locavores to their local economy. By buying directly from farmers and producers, locavores aim to keep the money they spend on food in their community or region, instead of going to corporations that may be across the country or somewhere else entirely. Plenty of locavores would beg to point out that they also find themselves eating a lot of very fresh, very delicious foods in the process. The majority of locavores do not give themselves a strict area from which to eat, but instead buy as much of their food as they can from farmers, growers, and sellers with whom they have a relationship or whose growing or producing practices appeal to them. That said, some locavores use a determined radius from their home to keep tabs on how local their food is. When locavorism first became popular, a 100-mile radius was a common distance for people to use. Depending on where people live and how much food production and agriculture is nearby, they may winnow that into 50 (or even fewer) miles, or up to 250. There are no strict rules. There are also locavores who take things more extremely, relying on their own garden to supply the bulk of their food needs. What About Sugar, Coffee, and Chocolate? While there are locavores who truly limit their diet, most self-described locavores give themselves several exceptions to their options. Commonly excluded items include coffee, chocolate, salt, and/or spices—although locavores tend to try and find local coffee roasters, small-batch chocolate producers, and organic spice importers when they can.